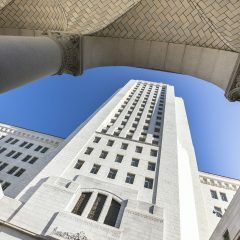 Los Angeles, United States – May 4, 2017: Los Angeles City Hall is a historic building in downtown Los Angeles. It is 32 stories high and 138 meters tall. It was completed in 1928. This is a view from the Grand Park. You can overlook downtown Los Angeles from the 27th floor observation deck of the city hall. Admission is free. 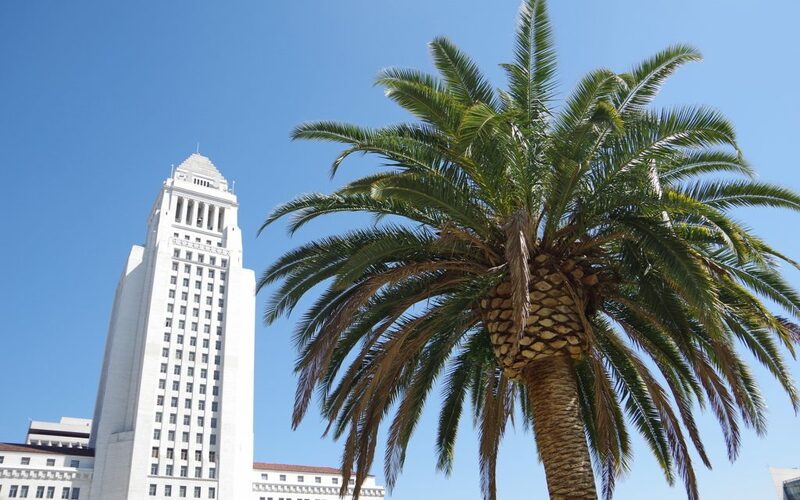 Nearing the end of its 45-day review period, California’s proposed licensing regulations for medical marijuana were dissected and debated in downtown Los Angeles recently as part of a series of public hearings being held throughout the state. The room was packed with a mix of usual suspects—patients, business owners, industry veterans—and a surprising array of new voices, from a former aide for Kamala Harris (now a U.S. Senator), to a pharmacist and people from as far away as Palm Springs and San Diego. 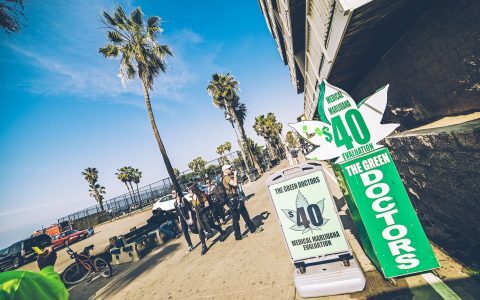 There was also a parade of California cannabis heavyweights, including representatives from Weedmaps and Kiva Confections. 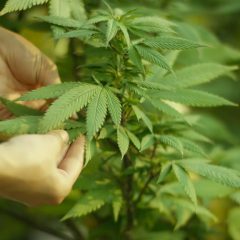 The Bureau of Medical Cannabis Regulation released its 58-page licensing proposal at the end of April, outlining practices and policies applicable to all types of marijuana licenses, from dispensaries to testing labs and distributors. 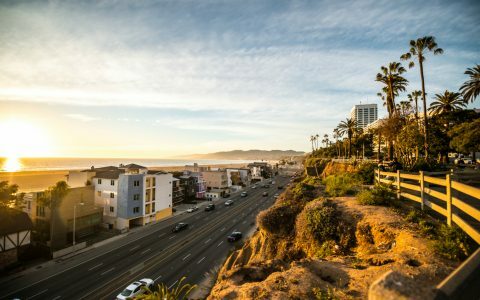 The recent forum was the second of its kind to be held in L.A., with the goal of finalizing medical marijuana licensing regulations by the start of 2018. 2. EXPAND HOURS OF OPERATION – Proposed regulations dictate that all cannabis operations must occur between the hours of 6 a.m. and 9 p.m. 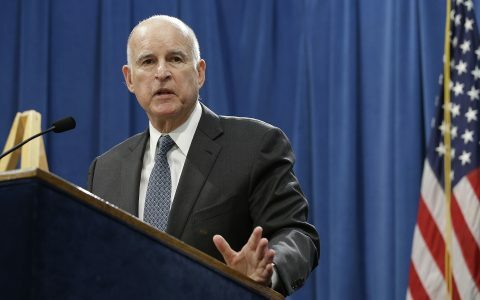 Multiple speakers berated these limitations, claiming many of their patients battle debilitating diseases and are receiving end-of-life care, requiring round-the-clock access to medication. Another added that these operating hours shouldn’t be set at the state level at all, and should be dictated by local, city and county controls. Restricting the availability of licensed marijuana in this way will also feed the need for a black market, one speaker said. 3. 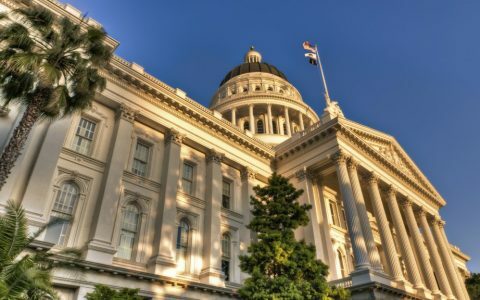 LICENSE PUBLIC CONSUMPTION – While current California policy bars public consumption of cannabis, many at the hearing emphasized the need to license marijuana use as the state does alcohol. 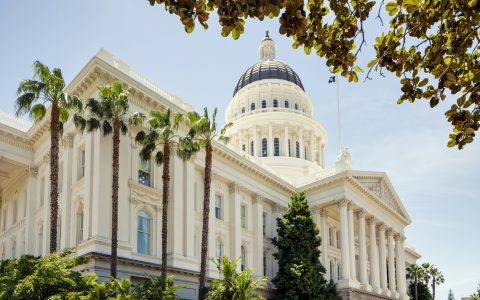 For instance, California’s Alcoholic Beverage Control has 86 different liquor-related licenses, from instructional tastings to special events, and cannabis should have comparable options, one speaker pointed out. 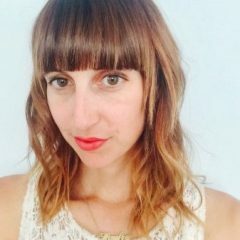 Another stressed the demand for a safe place to both buy and consume marijuana, especially for those without access to a home base, including tourists, the homeless, and parents wishing to keep their weed use separate from their family. 4. LOOSEN LAB PERSONNEL AND TESTING REQUIREMENTS – While the first part of the hearing was focused on general feedback related to all aspects of licensing, the second portion was focused solely on cannabis lab and testing requirements. Testimony during this stage came largely from lab operators and scientists, and offered a strong critique of the high bar set for lab facilities (which must have ISO accreditation) and their directors, who are required to not only have a PhD but also years of experience in an accredited lab. Some speakers also stated that California’s proposed limits for pesticides were too strict and would cause the cost of testing to go up, suggesting instead the state follows Oregon’s lead for pesticide standards. 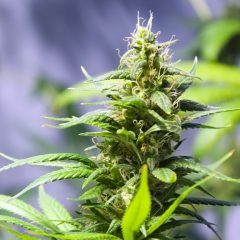 Testing for heavy metals was another operational point under contention, as one expert stated that this screening is only needed for cannabis products that come from the soil, not for weed that goes through extraction or hydroponics. 5. GIVE EDIBLES A CHANCE – Multiple issues were raised related to regulation, testing, and packaging of cannabis edibles and other products. Under California’s preliminary policies, a sample batch of cannabis product that fails lab testing will have to be destroyed (on camera). A representative from Kiva Confections disputed this requirement, claiming that it racks up unnecessary costs for the manufacturer and citing the many ways around it that pose no danger to the public. If it ain’t up to snuff, it gets melted down. 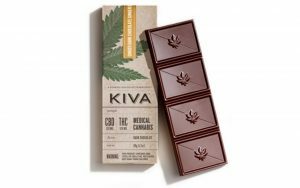 At Kiva for example, if a chocolate is not up to snuff, they simply melt down the product, remix it, add the necessary THC and re-test. 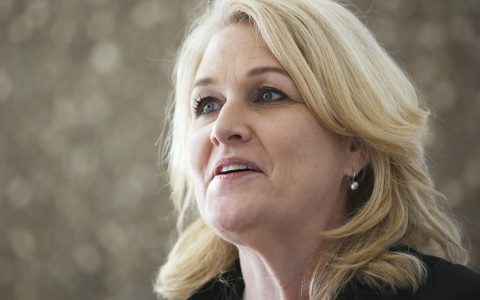 Another speaker took issue with the state’s banning of free samples at dispensaries, which would apply to representatives from cannabis companies as well. Dispensary owners argued that patients don’t have the money to buy what they need, and they’d like the freedom to provide cannabis products to them at no cost if they choose. California’s 45-day review period is up on June 13 and the deadline for comments on testing labs is June 20. Stay tuned.